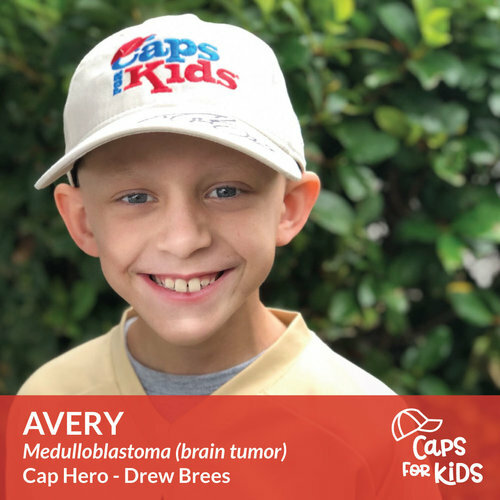 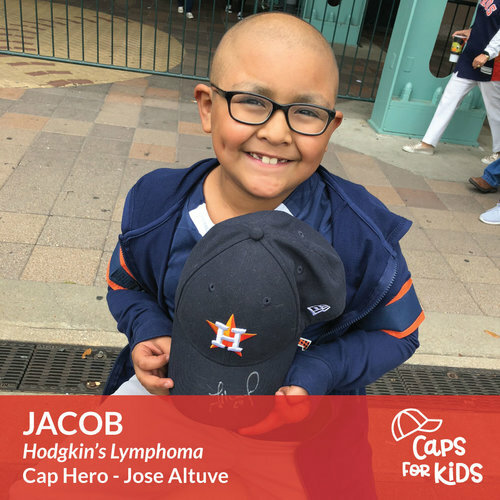 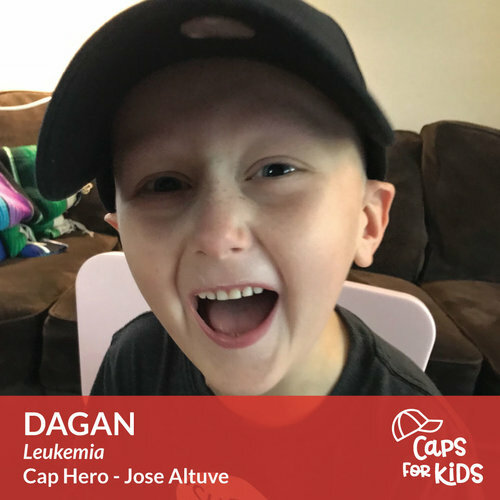 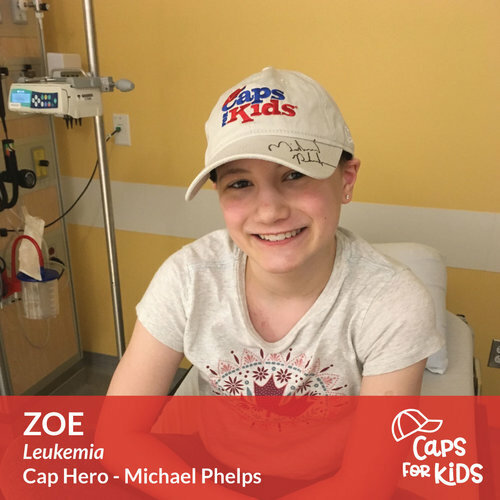 Caps For Kids is a national nonprofit organization that puts smiles on the faces of children with cancer by providing them with a ball cap autographed by their favorite athlete, actor, singer or other notable person of their choice. 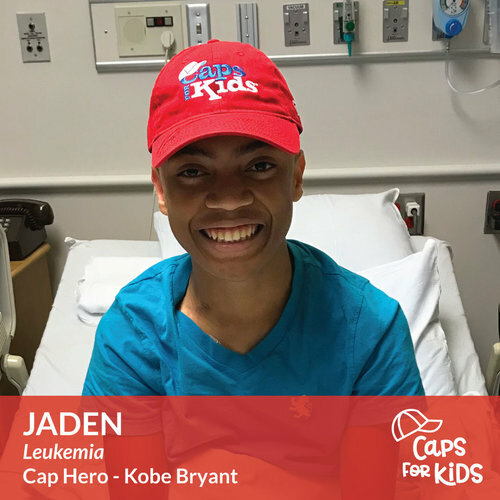 Caps For Kids works with more than 150 pediatric oncology medical facilities around the country to connect kids with their Cap Heroes. 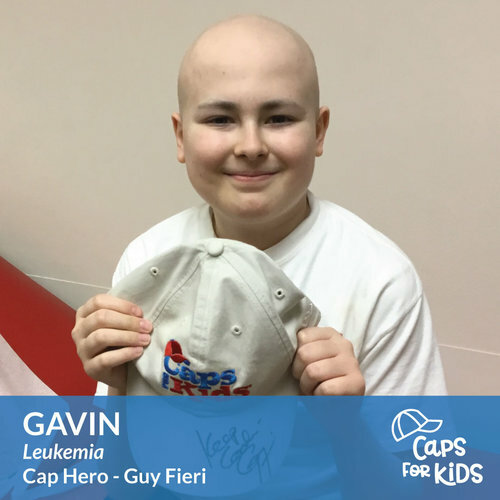 To a child who loses their hair as a result of cancer treatment, a cap signed by their hero gives them strength. 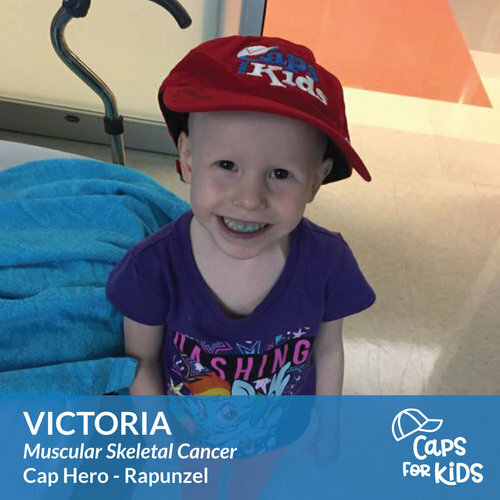 It fills them with courage. 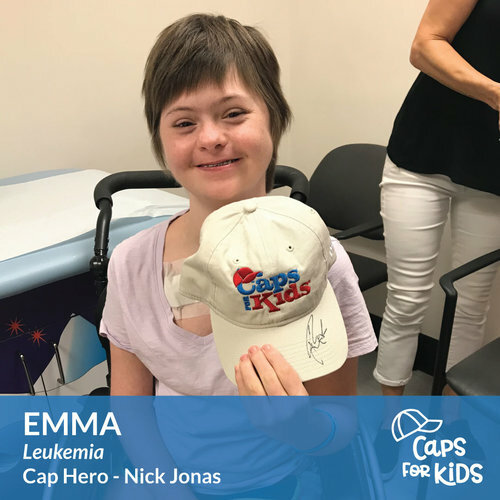 It makes them feel special. 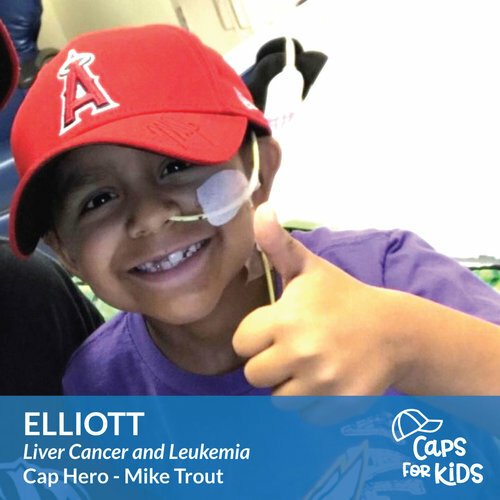 Many kids tell us it’s as though their celebrity hero is right there beside them in every treatment, rooting for them.